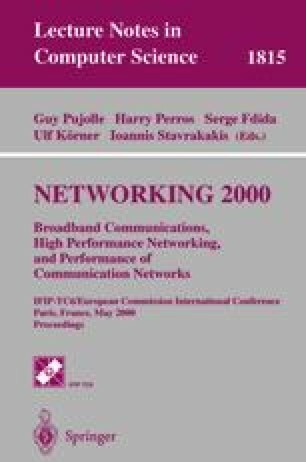 The paper focuses on providing bandwidth guarantees for the Guaranteed Frame Rate (GFR) service category in the context of ATM-based Passive Optical Networks (APONs). Our work builds on the research performed on ATM multiplexers and extends it with the specifics of the APON access system. We study the performance of two known buffer management schemes (DFBA, WFBA), combined with either FIFO or per-VC queueing, when applied on virtual circuits carrying TCP/IP traffic. Our simulation results show that with fairly small buffers at the Optical Network Units, the schemes based on per-VC queueing yield very good performance in large number of cases. The schemes based on FIFO queueing suffer from unfairness, although they do provide bandwidth guarantees in case the GFR bandwidth reservation is kept reasonably small. Tagging helps protecting TCP-like responsive traffic but does not prevent aggressive traffic from grabbing the non-reserved bandwidth. Tagging also increases unfairness.